The Räuchergold smoking wood are 100% natural and quality products for better economic efficiency. Finished products are improved and smoke generators operation are optimized. 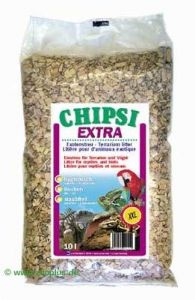 These products are available as wood chips or friction logs for smoking foods (meats, fish and cheese). 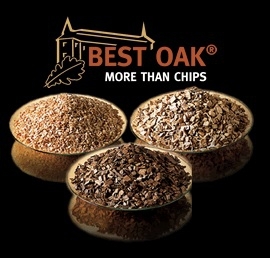 The Räuchergold products can also be used for wine finishing (under the brandname Best Oak), as carrier agent for the cultivation of fungi and bacteria, as litter for rodents and reptiles (under the brandname Chipsi). optimized operation of smoke generators. asset costing more in the maintenance of facilities. 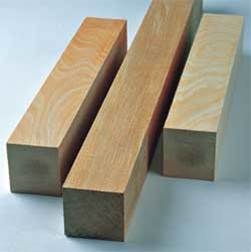 quality controlled wood used and certified management systems for the production chain security. Just only 0.1% of the cost of the finished product is charged in "smoking materials". Small errors on smoking can have a significant impact on the finished products (such as taste or different color). 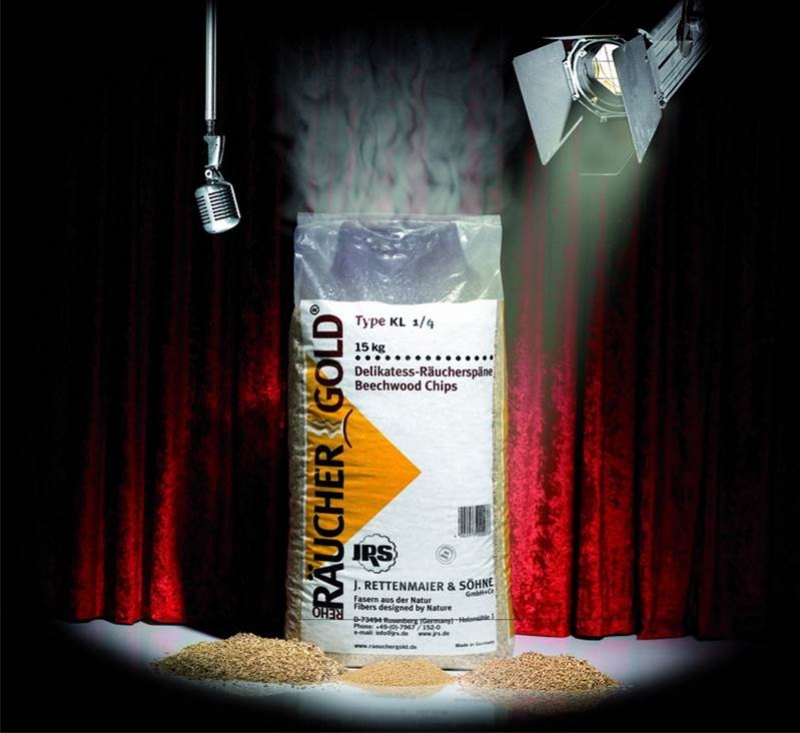 The RÄUCHERGOLD products ensure the best reproducibility of the quality of the wood chips and friction logs and secures your process and finished products. 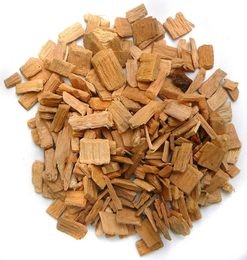 Our smoking woods offer excellent traceability in accordance with the legislation on food products. 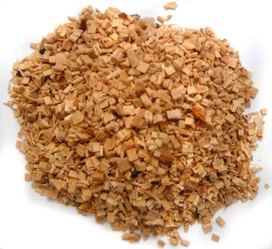 In addition, the PEFC certifications, ISO 9001 and HACCP contaminant analyzes are available for each batches.